Two full days of hands-on baking and cooking in the kitchen guided by our Master Chef and Patissier. 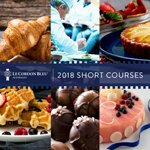 With our Taste of Le Cordon Bleu Cuisine and Pastry course, you will gain essential culinary knowledge under the guidance of our Master Chef and Pâtissier whilst obtaining insight into the experiences encountered by our students during their time at the world’s premier culinary arts school in Melbourne. 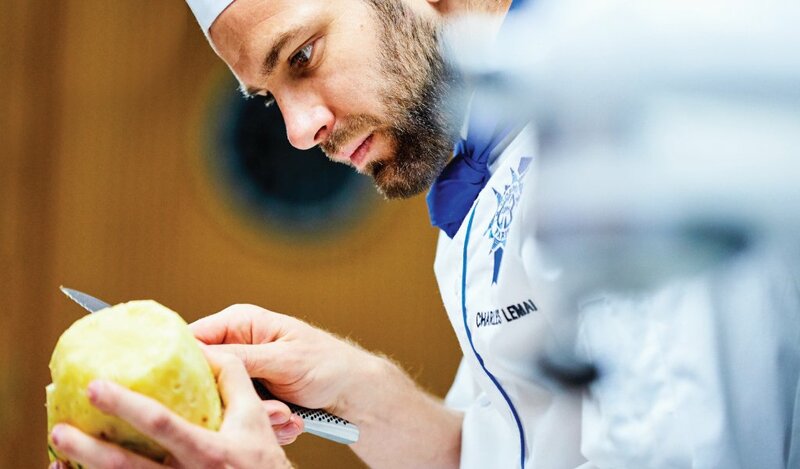 Day 1 content of our Taste of Le Cordon Bleu Cuisine course includes: Knife Skills, Butchery, Stocks, Eggs, Vegetables, Saucee, Meat cooking. Day 2 content of our Taste of Le Cordon Bleu Pâtisserie course includes: Fondant, Sweetened, flavoured cream, Whisked sponge, Marzipan work, Classical preparations, Sugar work, Piping bag, Cake assembly. Course Structure: Two full days of hands-on baking and cooking in the kitchen guided by our Master Chef and Patissier.